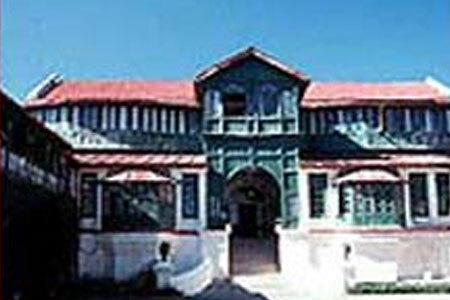 "Roselyn Estate is one of the colonial structures raised by the British people who made Mussoorie their summer capital. While retaining its erstwhile colonial streak, Roselyn Estate also holds its ethnic charm welcoming visitors with a cordial smile. 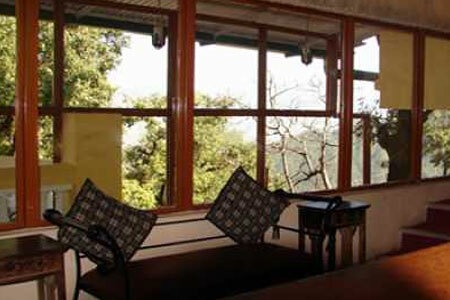 One of the best Heritage Hotels in Mussoorie, this place ranks among the top few. The rooms are well decorated with handicrafts and decent pictures. They are properly maintained and have a touch of aristocratic splendor. Roselyn Estate in Mussoorie offers Indian, Chinese and Continental dishes. They are well cooked with a group of decent staff. Moreover, some fine local dishes are also available. The erstwhile residence of the royal Britishers, Mussoorie holds its ethnic grandeur, with magnificent the magnificent Dhanaulti, Lal Tibba, rare and splendid collection of flowers and gardens; still visited by Indians and foreigners alike this place holds importance due because it gives respite from the burning tropical heat. Mussoorie holds its erstwhile glamour in its colonial buildings and natural splendor through its snow capped mountains.